Royal Caribbean’s dedication to staying ahead of competitors has seen them make the decision to update and upgrade a number of their ships. 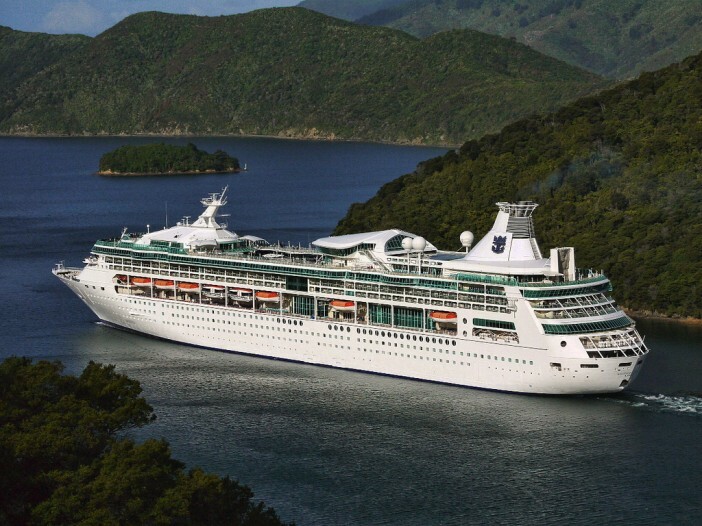 The much-loved Rhapsody of the Seas is the latest to enjoy a facelift, being given a selection of new features and amenities ensuring all passengers have a fantastic, unforgettable holiday. For a full range of Rhapsody of the Seas holidays call 1300 857 345 or click here! Images sourced via Flickr Creative Commons. Credit:Sid Mosdell.